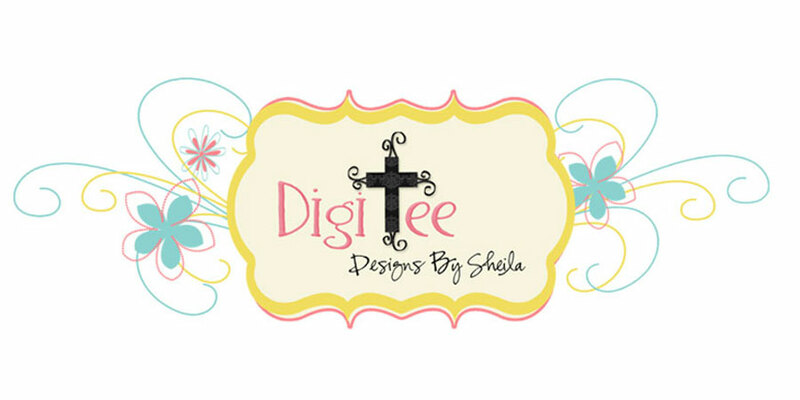 DigiTee Designs By Sheila: CU Doodled Photo Corner Freebie! Ok, so I am trying out new things and yesterday I decided to try my hand at a little doodling. 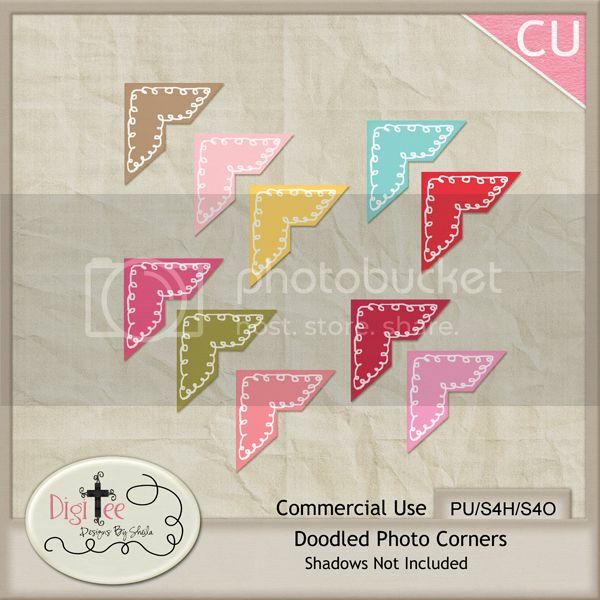 photo corners and have a Blessed day! Thank you so much for this post. 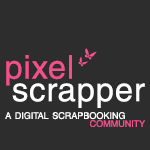 I want to let you know that I posted a link to your blog in CBH Digital Scrapbooking Freebies, under the Page 2 post on Jan. 18, 2012. Thanks again. Thank you for the original photo corners! 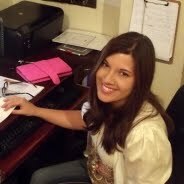 I hope that you find time to continue designing- I truely enjoyed reading through your blog.